If you aren’t aware of VCDS, it’s short for VAG-COM Diagnostic System, a proprietary automotive tool developed by Ross-tech dated back in year 2000. 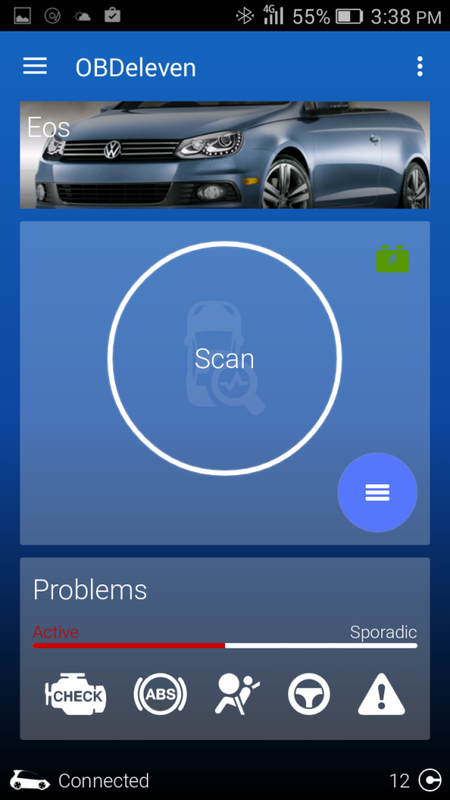 As the the name implies, it’s an in-depth sophisticated software that allows the folks at Volkswagen dealer to access hidden features and information on your vehicles for diagnostic, repair and occasionally tell you they can’t duplicate the car issue in your concern. This tool also provides coding modification, which opens up a few nifty little tricks for your car. Now that you have an idea of what VCDS is, you can think of it as the iTunes that you use to work with your iPhone and iPad. 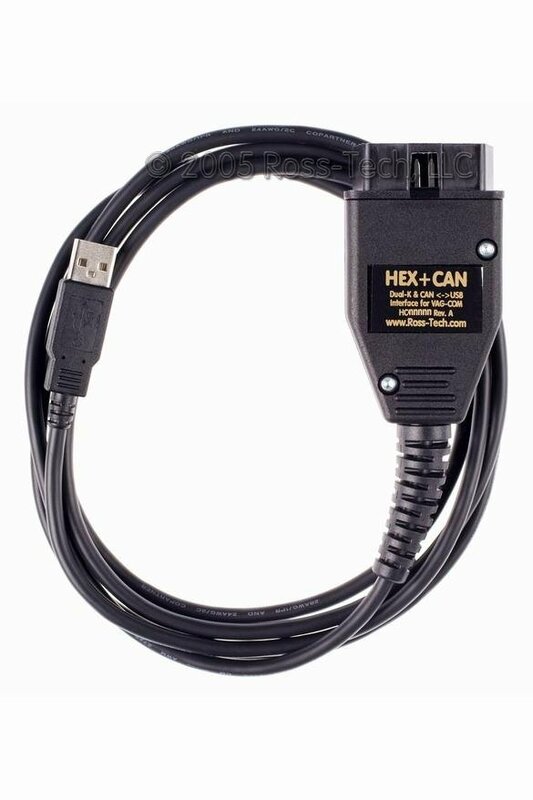 In a similar hippie trend, the VCDS communicates with your car computer via a USB to OBD-II type connector that costs around $350 and looks like the photo over there. For most drivers, it is probably too expensive when you just want to unlock a few features on your car. You wouldn’t care about how much boost it leaks and whatnot. Thus even after many years, this tool has been only well known to the enthusiast group who really wants to learn more about their car. The rest of us, if we were lucky enough to have a friend who owns VCDS we could borrow from them and activate some nice functions; such as having your windows and sunroof go down with your keyfob, switch DRLs to fog light, automatically turn of headlights and tail lights when the car is off so it won’t kill your battery in the morning, torque-steer compensation, etc… for instance. That was a good time. Now in 2016, what a time to be alive. You can do all that via your smart phone. At the time of this writing, the device is called OBDeleven and costs around $67. OBDeleven looks similar to the snapshot device that car insurance companies hand to you so they can monitor your driving behaviors and decide whether you deserves a discount, or be locked away. But don’t judge the book by its cover, the OBD 11 is much cooler and it gives you a lot of information about your car, along with hidden capabilities that were turned off by manufacturer. 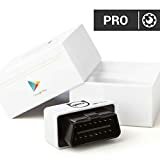 You can place an order of OBD 11 PRO via their website for about $75. It’s shipped from Lithuania so it might take about 2 weeks to get to another country, but worry not –time go fast when you rinseless wash and mod your car. 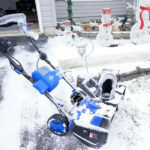 Delivery is much faster if you order one through Amazon or Ebay, but it costs nearly $90. You also need an Android phone. You can download OBD 11 app on this phone right now; but when the device arrives, it also comes with an activation code that upgrade the Free version into PRO. 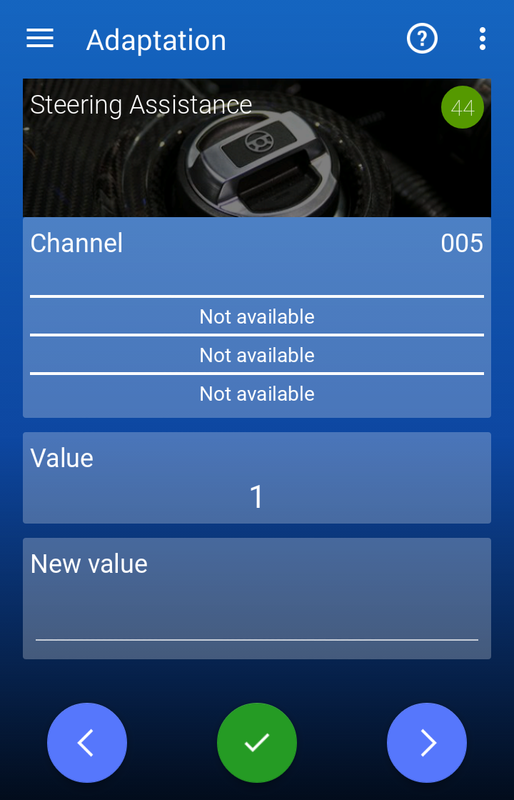 The paid app allows you to do infinite code changes to your car and access all kinds of features. It’ll be worth it, consider that this is 5 times less expensive than the VCDS method. 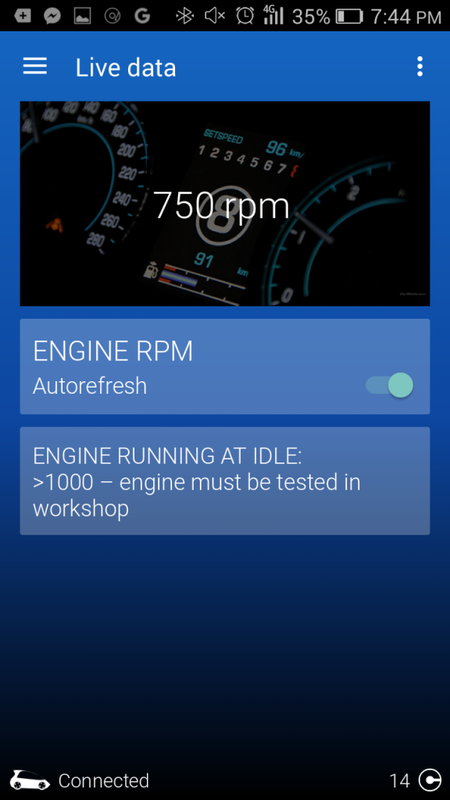 Carista is another VCDS-like app that allows you to modify settings on your VW just like the OBDeleven we’re using here. The good news is it’s compatible with iOs, meaning you can use your iPhone or iPad to run the app. This kit comes with a bluetooth adapter, it’s ready out of the box. The drawback is that it lacks a few advanced coding and adaptation features that OBDeleven has. Yet if you are concerned about potentially screwing up your car with too much coding power, you’ll do fine with Carista. Plus, it’s cheaper. 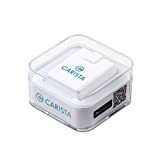 If you already have a bluetooth OBDII adapter, chances are you don’t have to buy the kit at all, just head over to the app store and pick up Carista for $39.99/yr — honestly, I hate recurring billing like this. My OBD 11 came a few days ago. The activation code is on the protective bag so don’t lose it. OBD 11 connects to your car via the OBD-II port underneath your steering wheel. 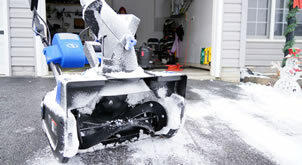 It communicates with your smart phone via Bluetooth. Now go ahead and plug it in. 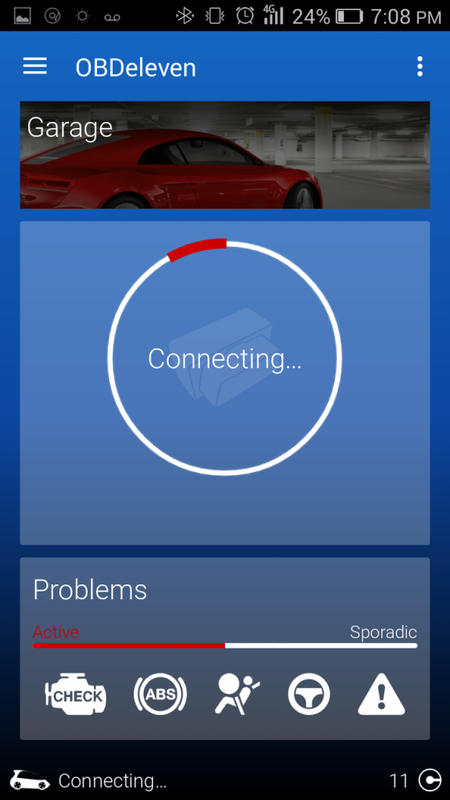 Then open up OBD 11 on your phone and press Connect. After that, wait patiently like a Night King. Once your phone and the device is bridged, you can do many fun stuffs with it. 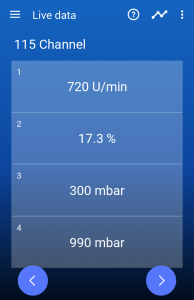 In my opinion, here is the one of the things that annoys me the most: be it the fault of my car or the OBD 11’s –it takes quite long to establish a connection between the device and the phone. This experience may change if you have faster phone or under different circumstances, we know nothing. Scan — it’s the first button you see after the connection to your phone has been established. If you suspect problems or the Check Engine light is up, you can use this feature to diagnose the issues. 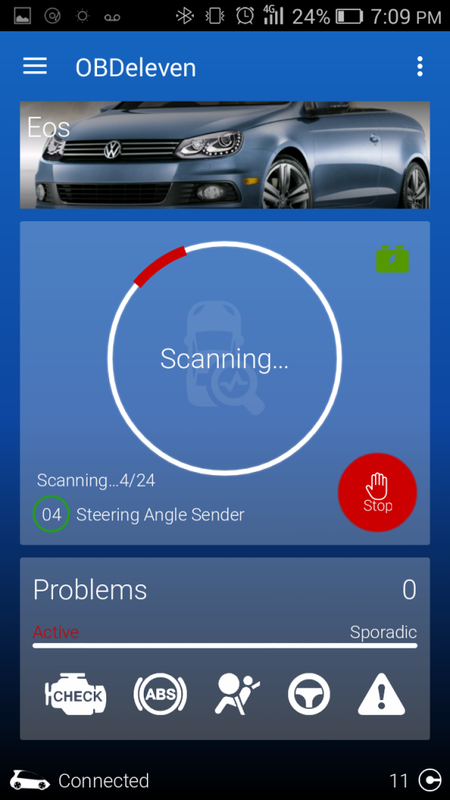 It tells you what is faulty and could send you off to Google with the error code so you know exactly what kind of catastrophic problem is going on with your car. 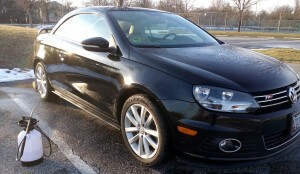 VAG-COM Tweaks for Volkswagen EOS/CC/Passat/Golf and other MKV/MKVI/MKVII platforms. 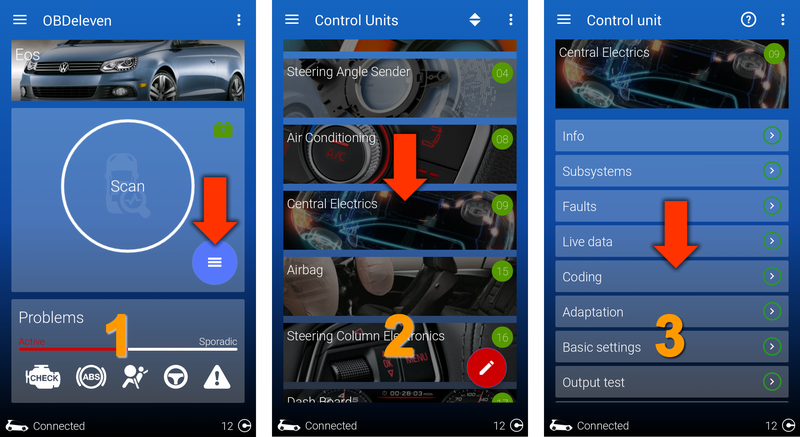 Central Electrics – this screen lets you apply several cool tweaks to the windows and lights behaviors, such as using fog lights as DRLs. Below are a few examples. 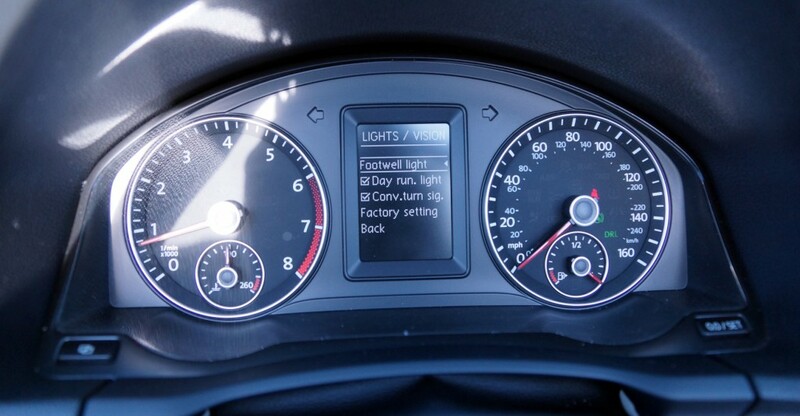 GolfMK6 forum has a much more longer list of tweaks you could do to your VW car. 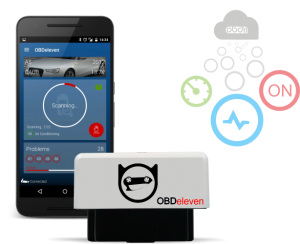 Besides the coding capabilities, OBDeleven could also feed you live data of things that are happening under the hood while you are driving. Be sure to check it out and share with us your findings! 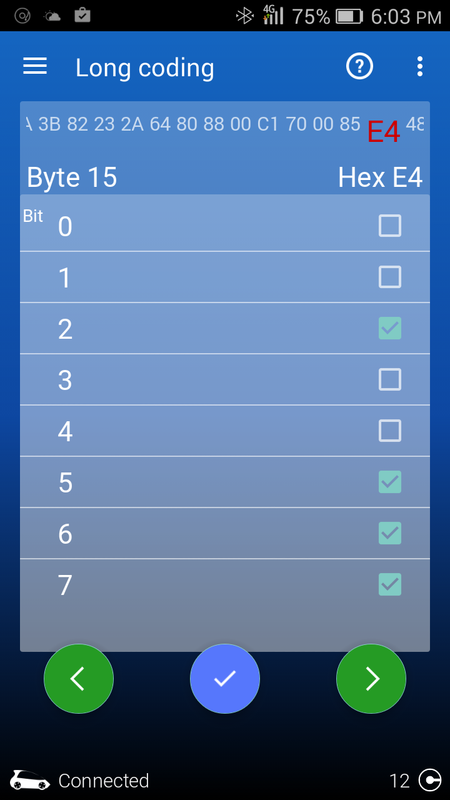 Go to Byte 3 and check Bit 5. 2. Enable/Disable Daytime running lamps (DRLs) option in MFI screen. Go to Byte 15, uncheck Bit 7. Go to Byte 14, check Bit 1. Go to Byte 11, uncheck Bit 2. Go to Byte 15, uncheck Bit 6. Go to Byte 15, check Bit 5. Go to Byte 14, check Bit 2. 6. Check live Boost Pressure with OBDeleven. 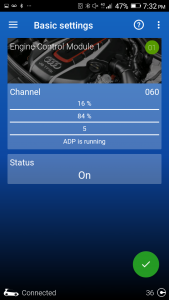 Go to Steering Assist > Adaptation > Channel 5. Set new value to 1. This setting is really great. In plain wording, it helps your car pull in straight direction under full throttle in 1st and 2nd gear, especially from full stop acceleration. Go to Engine Control Module > Basic Settings > Channel 060. Press the green button once while the car engine is OFF to run the TBA. 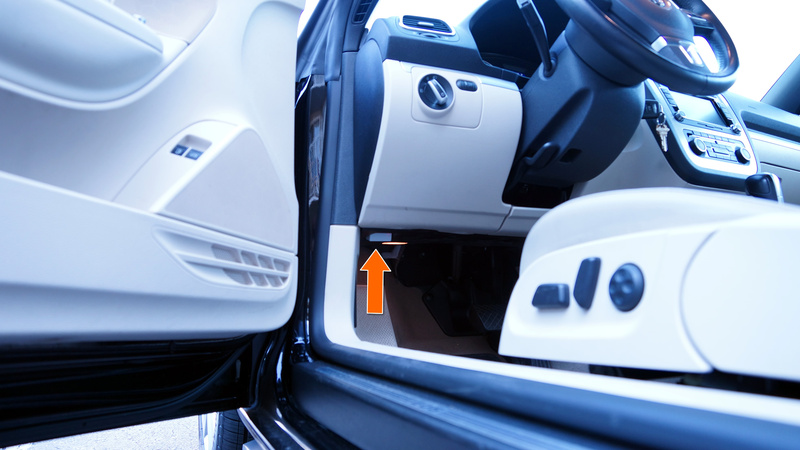 This is another effective setting to improve/restore your car’s responsiveness. 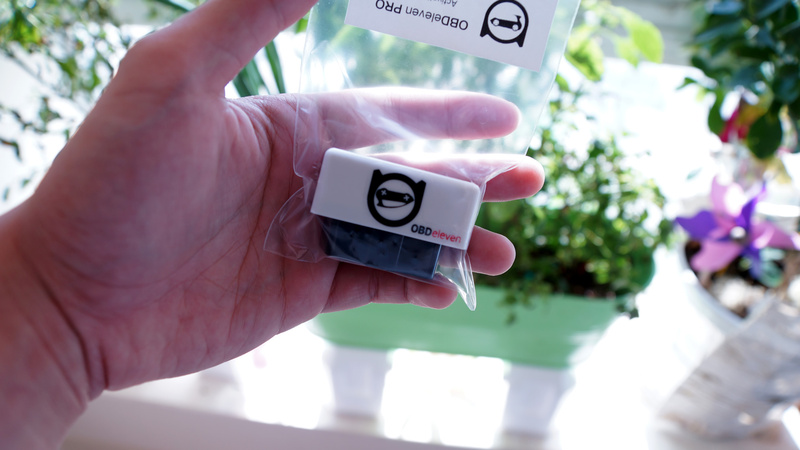 Drop us a comment to let everyone knows if what you think about OBD11 ! If you are an Eos owner, be sure to join our Facebook group for community help and more DIY articles in the future. --...it's now the perfect time to admire your shiny car. Because once you’re driving off the lot, the the greatest apocalyptic shitstorm in the history will immediately occur..
What about measuring blocks ATF temperature live data? I tried the throttle body alignment on my 2000 beetle with the 2.0L and my screen looked different than the one shown it didn’t have the green button and as soon as you typed in channel 60 it says it’s running the test but the status bar stays blank and it never finishes the test you can hear the throttle body clicking the whole time. I’m not sure what type of throttle you have (drive-by-wire or cable) but you can refer to ross-tech database to get to the correct throttle body alignment menu. Hi I have s golf mk5 gt tdi sport . 1 is thete anyway I can get some help if I buy an obdeleven to check what coding was changed as I have an issue i believe happened after I had a new key programmed for my car not sure but if any one can help me prove it and return my coding to norms I will be greatly appreciate it. I seem to have the issue when I turn ignition to aux not starting my light I believe that they are the main beam come on but I can’t turn them off the switch does nothing . Also my fogs don’t work . I’m leaning to s programming issue or the light sensor faulty . 2 air con not running I believe there is a know problem with certain compressors . Any help with the above what if j buy an odb11 and if someone has a full list of codes I can check . Once the coding accepted is shown, you’re done with the setting. Leaving it plugged in or not won’t hurt your car but it’s best to remove it so random people can’t connect to it. Before I buy the Carista, I have a 2013 VW Passat. 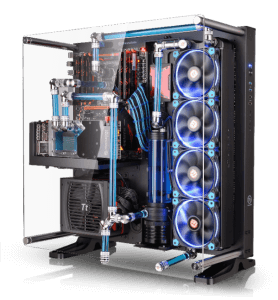 I like how you have the layouts for the ODBEleven, but do you have a layout for the Carista? Or should I just get the ODBeleven and get me an android device? Of all things I brought with me on my vacation, I didn’t have the Carista with me for the screenshots :( If you are in a rush, I think you could check out some of their videos on Youtube.